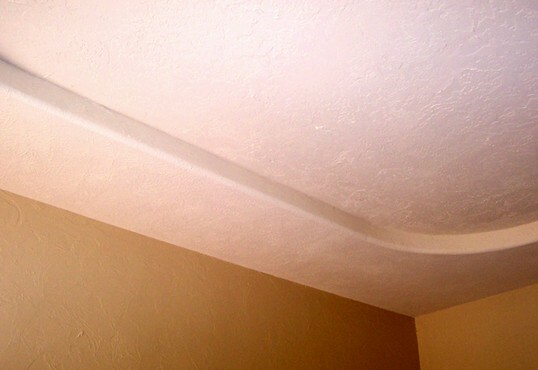 A ceiling is the overhead interior surface that seals the upper limit of a room, which is generally installed as a finished surface concealing the underside of the floor or roof structure above. Should you require brand new ceilings, we will do the ceiling board installations and then plaster and paint as per your requirements. This will then be professionally finished off with cornices. We also do ceiling repairs and maintenance. In addition to residential ceilings, we do new ceiling installations and repairs for offices and commercial buildings too. Ordinary ceilings - This type of ceiling can be fitted in any room, but is a very ordinary ceiling and the cheapest option to install. Plastered ceilings - Once the ceiling installation has been completed, the ceiling is plastered with Rhinolite. 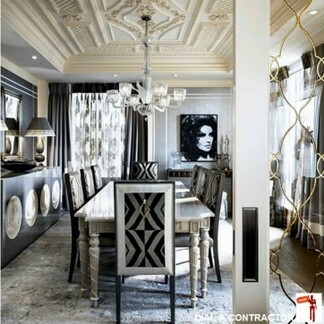 This type of ceiling is mostly fitted in entertainment areas and main bedrooms. It is more expensive, but adds value to your home. Ordinary ceilings where water could be a problem - Special materials are used on ceilings where water could cause problems such as under tin roofs. Suspended ceilings - This is a more commercial type of ceiling which is often fitted in kitchens and bathrooms because of its clean and neat appearance. Suspended ceilings do not require painting. South Africas number 1 ceiling contractor. Ceiling contractors in Cape Town. 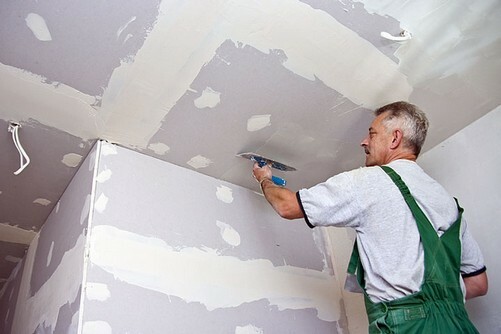 Skilled contractors have years of experience in ceiling solutions. Well established company that endeavours to fulfill all the requirements of a ceiling contractor. Prides itself on the successful ceiling solutions in Gauteng, Durban and Cape Town. High standard of quality at the most economical ceiling prices in Gauteng, Durban and Cape Town. Ceiling solutions in Gauteng, Durban and Cape Town. Premier residential and small-scale commercial ceiling solutions in Gauteng, Durban and Cape Town.